We collect personal identification information from Users when they fill out a our contact or subscription forms, or in connection with other activities or services on our Site. We will collect personal identification information from Users only if they voluntarily submit such information to us. If you choose to subscribe to our mailing list, we will collect your name and email address so that we can send you periodic emails full of fresh articles and resources on business as mission. We may use your personal data to improve, understand and personalise our services. We may use your email address to occasionally serve advertisements through third party social media and ad service sites. Once you have submitted your personal information, we will keep all your data secure. You may update your personal data at any time using the Update Subscription Preference link that is included in every email that we send. Likewise, you may use the Unsubscribe link included in every email to stop us sending you emails. After you unsubscribe, your personal data remains in our database in our unsubscribed list. If you would like us to completely remove your personal data from our database, you may email us at any time at: info@bamtraining.org. Likewise you may contact us if you would like us to manually update your personal data or unsubscribe you. The BAM Resource Team does not sell, exchange, or release your personal information without your consent to any third parties. Some non personal information is automatically collected when you visit our Site and use our services. Non-personal identification information may include: IP address, browser name, the type of computer and technical information about Users means of connection to our Site. We may analyse this information to help us better run this website and serve the BAM community. We have many links to third parties on our Site. You might come across adverts, recommended resources, additional materials or links to partners or sponsors. Pages that contain affiliate links will be clearly marked as such. Please note that we have no control over the content of these third party websites, please use them at your own discretion. We may update this policy from time to time, please check the date given below for the latest update. Grace Kurian is a Senior Director in Information Technology at NextEra Energy, the world’s largest utility company based on market capitalization. Ms. Kurian is responsible for all aspects of technology for the Nuclear Power Plants at NextEra including oversight of cybersecurity and digital transformation programs to improve work productivity with the use of artificial intelligence and machine learning. She has years of experience providing support and leadership in developing and managing multi-functional groups. Prior to being named to her current position, she led the integration of a $6.5 billion acquisition for the company. Ms. Kurian has also held various roles on the regulated & unregulated lines of business where she has experience leading large-scale technology programs to optimize costs & increase revenue. 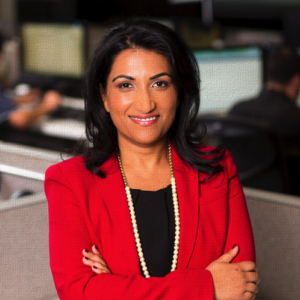 Before joining NextEra Energy, Ms. Kurian worked as an Information Technology consultant at both Accenture and Stonebridge Technologies where she led systems development projects. 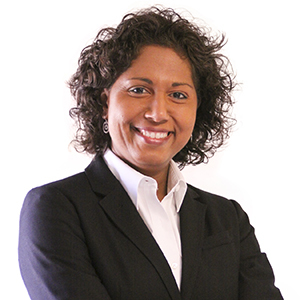 Ms. Kurian holds a Bachelor of Business Administration degree in Accounting from Stetson University and a Project Management Professional (PMP) designation. She also has completed executive education programs at the University of Virginia Darden School of Business and Duke University. Ms. Kurian is active in the community and serves on the board of Creating Jobs, a not-for-profit organization mentoring entrepreneurs and creating jobs in communities throughout Haiti, Honduras and Mexico. 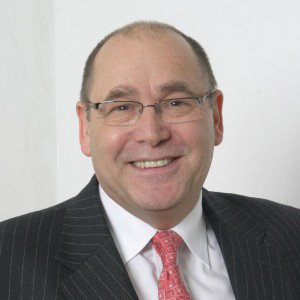 David has for over 35 years owned and led businesses in the UK and in recent years in Asia. He sold his business in 2014 to dedicate more time to Business as Mission. 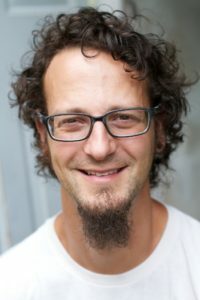 He has established a good reputation in both corporate and mission communities and regularly speaks to gatherings of both missions and business people, from small to medium enterprises (SME’s) to multinational corporations (MNC’s) and governments and is a contributor of papers and articles for professional magazines and conferences. He served as Elder of his local church from 1999-2004 joining World Horizons (a mission movement) in 2003 and currently holds the Business as Mission portfolio on its Global Council. He is a UK board member of Operation Mobilisation. Jeremie Kubicek is an outlier in the leadership world. He is fully an entrepreneur and corporate thought leader, as well as an audacious encourager to leaders around the world. He is a creative producer of a variety of leadership content and global programs, as well as an acclaimed speaker and author. As an entrepreneur, Jeremie has formed, partnered and started over 20 entities since 2002 that have either been sold or continue to run. He co-authored the books 5 Voices and 5 Gears, and authored the 2011 National Bestseller, Making Your Leadership Come Alive. His work is known as being powerful, sticky, scalable and sustainable. He and his business partner released their new book, 100X Leader, on March 28, 2019. He is also the CEO of GiANT TV. He has lived in Moscow, London and Atlanta and now makes his home in Oklahoma City along with his wife, Kelly, and their three college/high school children, Addison, Will and Kate. Three Sessions facilitated by a seasoned investor, this is a closed group that enables learning in this unique area of stewarding resources, investing wisely and seeing money used to create jobs, wealth and sustainability. Friday dinner (private full service meal including special guest speaker), Saturday lunch (private) and Saturday breakout ONE. *There is an additional fee to participate in this track. Two Sessions led by BAM Global Chair Jo Plummer, as a part of the ongoing Consultation with Mission agencies on the Strategy of Business as Mission. Discusses best practices for helping new businesses with preparation and funding, and for sustaining BAM practitioners on the field. Friday lunch and Friday Breakout ONE. Two Sessions, led by Mick Bates of Taylor University, facilitated to enable ongoing networking and shared learning, and to encourage each other in the work of Business as Mission in academia. This track takes place every year and builds on the work of previous conferences. Friday lunch and Friday Breakout ONE. Two Sessions, focused on bringing together anyone involved in any part of the bean to cup process. Building on the foundations of the Coffee As Mission network, this track will provide context for learning and working together as the network continues to build. Friday lunch and Friday Breakout ONE. Three Sessions led by Technology company CEO, facilitated to enable networking and shared learning, address challenges and concerns, and to encourage each other in this fantastic area of business. Discuss innovative ways to use technology to advance the Kingdom Friday lunch, Friday Breakout ONE and Saturday dinner. 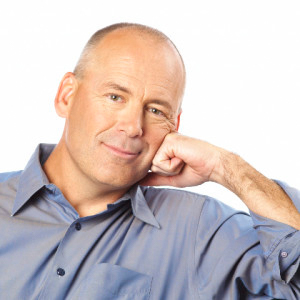 David Batstone is a very successful entrepreneur and investor in the social enterprise space. In 2012 he founded REBBL, the #1 selling organic health beverage in the US market. REBBL, which sources herbal ingredients in areas of the world where communities face human rights abuses and labor exploitation. David also is the only outside investor in Square Organics, which launched in 2013 and today is one of the fastest-growing protein bars in the US market. 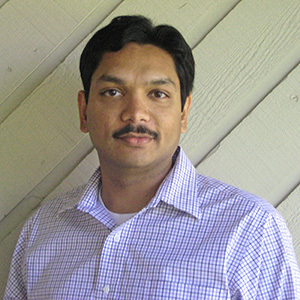 Joseph is the Managing Director of Olive Technology Limited, an IT company with offices in the USA and India. As well as seeking to integrate business and mission in his own life and business, Joseph also regularly writes, speaks and consults on business as mission. Jo has been writing and developing resources on business as mission for over 16 years. She launched businessasmission.com in 2002 and is currently the Editor of The BAM Review. 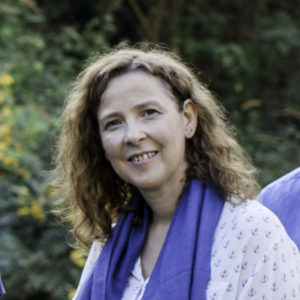 Jo served as co-editor of the Lausanne Occasional Paper in 2004 and is the executive editor of the BAM Global series of reports. 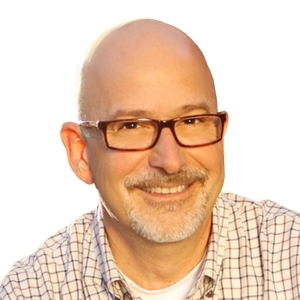 David is the founder and CEO of First Rate Inc. He acts as the visionary for the firm, providing direction for product development and guidance for customer service. David graduated from Dartmouth College where he studied economics and mathematics while earning Varsity letters for football and track. He serves on the board of Fellowship of Christian Athletes, Youth With a Mission, Friends of Youth With a Mission, and Turner 12. David and his wife, Trina, also serve with Youth With a Mission as pioneering members of the Business As Mission movement. Dave speaks around the world on his experience of keeping God first in business and has also written a book: First Rate Living in God’s Company. JoAnn decided at a young age that she loved both spreadsheets and Jesus. After more than 20 years of senior accounting and management experience, she now directs the masters in business administration program at Eastern University, a theologically informed curriculum with a strong sense of social justice that equips students with business acumen to serve God and society through business. Henry Kaestner is a Managing Principal in Sovereign’s Capital, a private equity and venture capital management company that invests in faith driven entrepreneurs in SouthEast Asia and the US from it’s offices in Silicon Valley, Washington DC and Jakarta, Indonesia. He is also Co-Founder of FaithDrivenEntrepreneur.org, a ministry meant to encourage and equip entrepreneurs motivated by their Christian faith. 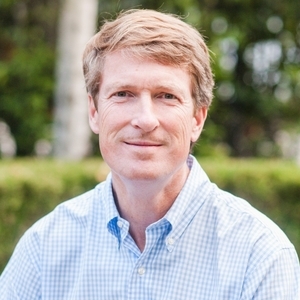 Prior to co-founding Sovereign’s Capital, Henry was co-Founder and previous CEO, and then Chairman of Bandwidth.com (NASDAQ:BAND) and it’s sister company, Republic Wireless (which spun out of Bandwidth in 2016). The founding values of Bandwidth are: Faith, Family, Work and Fitness (in that order). 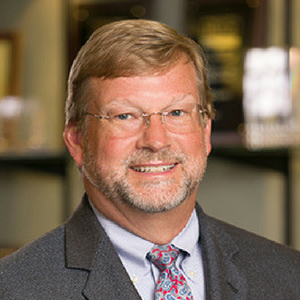 Prior to co-founding Bandwidth.com with David Morken, Henry founded Chapel Hill Brokers (a predecessor to ICAP Energy), an institutional energy derivatives broker that became the top ranked electricity broker in the country. Henry has also been involved in a number of ministry and philanthropic activities. 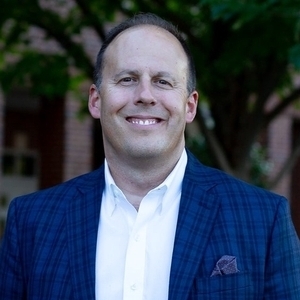 He co-founded DurhamCares, was a founding Board Member of Praxis, an accelerator committed to helping faith driven entrepreneurs and sits on a variety of business and ministry boards including Valley Christian Schools where his 3 boys attend. Bruce McKinnon develops brand strategies for clients in Europe and the US in both the ‘business to business’ and ‘business to consumer’ sectors. 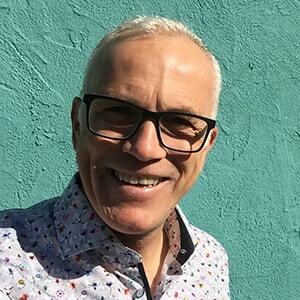 He has worked in brand marketing for global and local brands for 30 years and passionately believes the right brand strategy is the most effective tool a client has to deliver its mission – and it can be the best way to gain engagement in that mission. Bruce works across a diverse range of industries including software, fashion, fair trade, artificial intelligence, mobile, financial services and food and drink. He holds an MBA from Cranfield School of Management and the Chartered Institute of Marketing Postgraduate Diploma in Marketing. He regularly speaks on the subject of brand at conferences, facilitates workshops and runs Mission Brand, his own brand strategy consulting practice. Bill Job is an acclaimed entrepreneur and Jesus-follower who pioneered the way for developing faith-based business in China after the fall of Communism. He has spent nearly three decades as the founder and CEO of Meixia Solutions, one of the first solely foreign-owned businesses in China. Since the start, Bill has been committed to integrating faith-based values and principles into managing his company. This includes choosing to hire disabled employees and prioritizing investing donations and service into ministries and development work in the local community. Bill has incubated several successful businesses and currently serves as the president of Polygon Composite Materials.